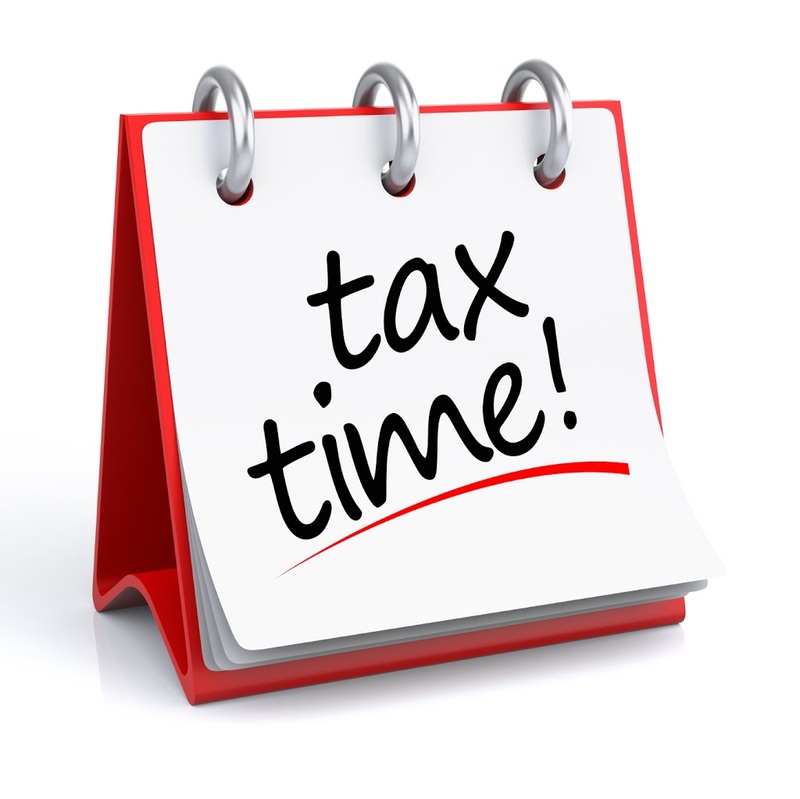 New tax season start date: The IRS announced it will begin processing tax returns on Monday, January 28. It also said tax refunds will be issued on a regular schedule, despite the year starting with a partial shutdown of the federal government. New Form 1040: The IRS recently unveiled a newly designed, shorter Form 1040. Originally described as a “postcard-sized” tax form, the new Form 1040 has been shortened from 79 to 23 lines and replaces previous versions of the 1040, 1040A and 1040EZ. For those using do-it-yourself tax software or online services to prepare and e-file federal and state tax returns, make sure they are compatible with the new form. The federal information that applies to your state taxes may come from a new line number on the shortened 1040. For detailed filing instructions from the IRS, please click here. New tax return schedules: Many of the items that used to be reported on the 1040 have now moved to six new schedules that may accompany your return. These new numbered schedules do not replace existing lettered schedules that many taxpayers are familiar with. Forms such as Schedule A, B, C, D, E and F are still being used and additional guidance is available at this IRS web link. New deduction levels and limits: Two big changes that were ushered in by the Tax Cuts and Jobs Act impact both standard and itemized deductions. While previous standard deduction levels were raised, new caps have been placed on certain itemized deductions. New standard deductions – Levels have been raised to $12,000 for individuals and $24,000 for couples. Child credits have also been raised to $2,000 per child. New itemized deduction rules – State and local tax deductions are capped at $10,000, which may be far lower than many taxpayers are used to. And miscellaneous itemized deductions can no longer be deducted. The Illinois CPA Society, with more than 24,500 members, is one of the largest state CPA societies in the nation. Our mission is dedicated to enhancing the value of the CPA profession through the strategic initiatives of advocacy, information, education and connections.